Just·Tech was proud to sponsor the 50th Annual Charles County Chamber of Commerce’s Golf Tournament on May 10, 2017 at Swan Point Yacht & Country Club in Swan Point, Maryland. The chamber has done so much good for us and other local businesses in our community and we are proud to support this event. For more information on the Charles County Chamber of Commerce, click here. 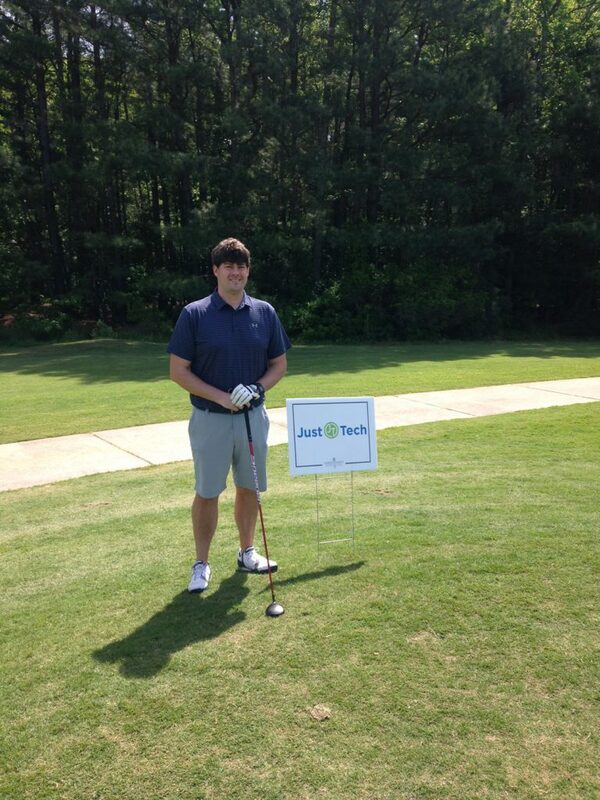 Alex Martin, Just·Tech’s Solutions Specialist for Charles county was on hand and played golf with fellow business leaders.